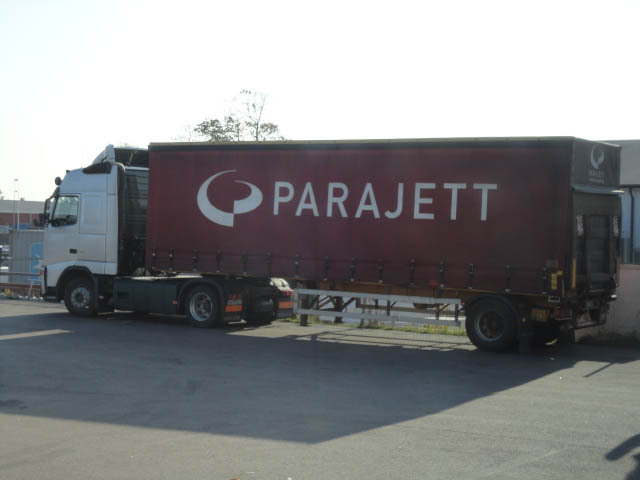 We are an independent logistics company whose primary specialty is personal involvement with the flexibility of 24/7. 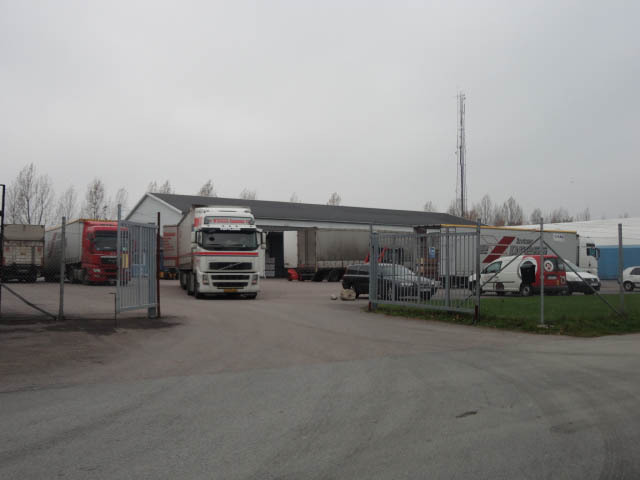 Office and warehouse are startegiskt located in Landskrona in the middle of the Oresund region with fully developed infrastructure directly adjacent to E6/E20, West Coast Line and Landskrona port. Our core business is warehousing, loading, unloading and reloading. We partner with On Way Sweden AB. With long-term customer relationships for over 10 years and have good references from both large and small companies to indicate that we can meet your requirements at competitive prices.